Every bride wants to look radiant and flawless on their wedding day, and as a professional makeup artist, it is my job to help you achieve that perfect look. There are things you can do to help get that photo perfect finish long before sitting in the makeup chair, and a good skincare routine is so important – the better the canvas, the better the finished look! One of the most fun parts of your wedding day will be spending the morning with your bridal squad being prepped and pampered, whilst your photographer captures the day. For some, the presence of a photographer can be a daunting experience, and if the thought of your bare skin being photographed leaves you anxious, then there is no time like the present to work on your pre-wedding complexion. Read on below to find my top skincare tips, that I personally recommend to all of my brides to help get your skin ready for the big day. If you want your skin to be in tip-top condition, it is recommended that you begin a skincare regime at least one year in advance of your wedding date. Step one is to address any major skin concerns you might have, including acne, rosacea, or fine lines. A good dermatologist will come up with a strategy to help you reach your skin goals, including good cleansing, toning and moisturising products which are specially tailored to your specific skincare needs. Weekly exfoliation can provide you with a smooth surface for a beautiful, consistent makeup application. There are dozens of different types of exfoliators available on the market, and finding the right one is key. The wrong exfoliator can dry your skin out, so be sure to invest in a product that is specific to your skin type and needs. If you are aiming to correct acne or a more serious skin issue, you should work with a professional at least four months before your wedding date. If it is dull, lifeless skin you wish to banish, then start your exfoliation routine around one month beforehand. Including an SPF into your daily skin routine is easy to overlook, but this is a significant part of keeping your skin in it’s very best condition. Sun exposure is extremely ageing, and can irreversibly damage your skin. 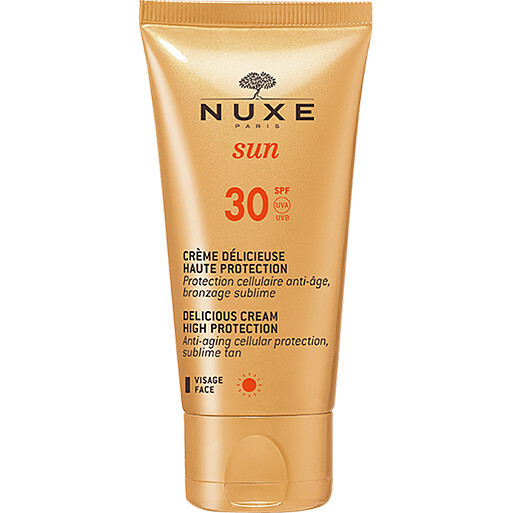 I would always advise wearing an SPF 30 at least, regardless of the season or weather. The only time you shouldn’t be wearing an SPF is on your wedding day, as it can cause flashback on your wedding photographs – believe me, this is not a good look! Your body craves water, and your skin is no different. No matter what skin type you are, or what issue you have, water is extremely important in keeping your skin as smooth and plump as possible. This gives you a much more youthful complexion and means that makeup glides on effortlessly on your wedding day. 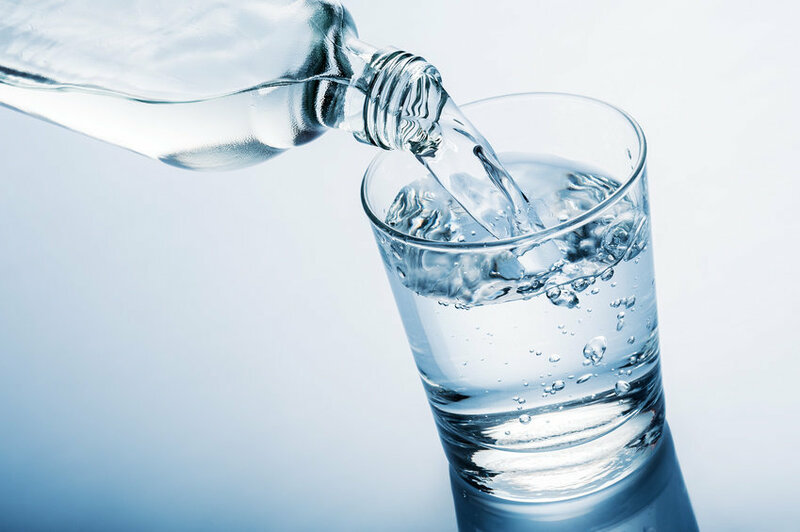 You daily recommended water intake should be 6-8 glasses a day. Smoking really does age the skin, causing dehydration which can cause the skin to be dry and discoloured, along with leaving fine lines and wrinkles. Cigarette smoking depletes many nutrients including vitamin C which helps protect and repair skin damage. Quitting smoking can be very important in keeping your skin as youthful and vibrant as possible. Your wedding is the perfect excuse for some extra pampering. 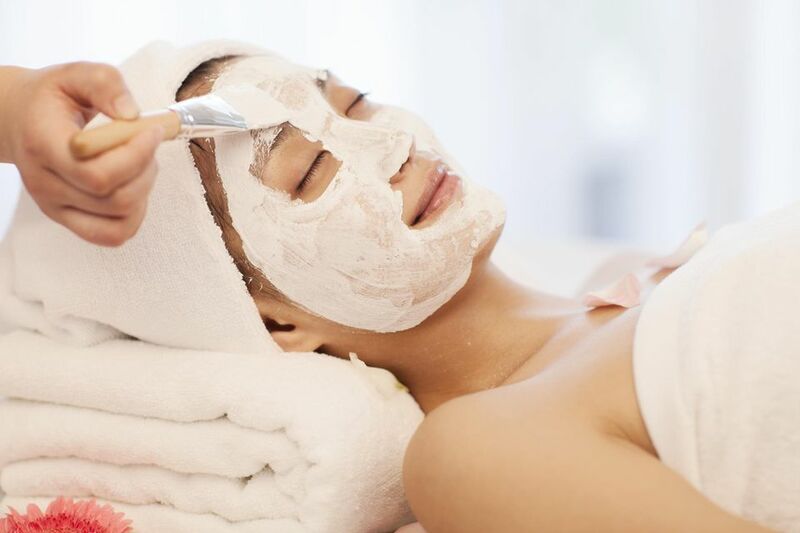 Although facials can be expensive, they are a long-term investment. 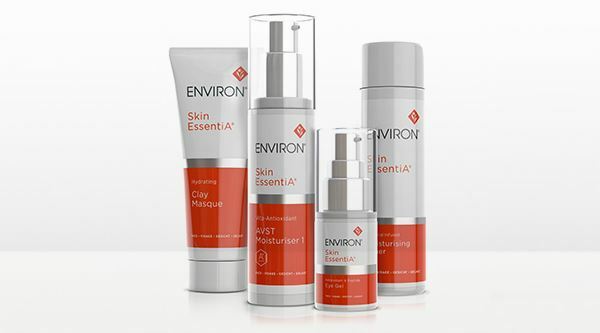 The deep level of cleansing and exfoliation an expert can provide simply isn’t achievable at home. Your aesthetician will be able to make the necessary tweaks to your treatments and provide a home regime to help you reach your complexion goals. What you put into your body is just as important as what you put on it. Aim to try and stay away from sugar, alcohol, excess sodium and processed foods. Instead, focus on green vegetables, fruit and again lots of water. These are not only great for fuelling the body and keeping the pounds off, but also boosting your energy and clearing up your skin. 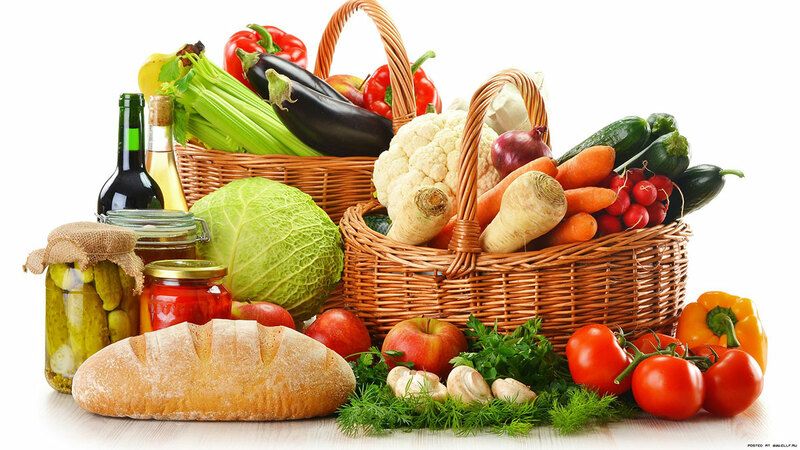 Whole foods provide the skin with the nutrients and hydration it needs to stay young, smooth, and glowing. Whilst we sleep we produce the highest amounts of natural human growth hormone, which is responsible for regenerating and creating new cells for our skin, muscles and hair. A healthy, consistent sleep schedule ensures your body is at its best, as well as preventing that bleary-eyed look by keeping stress at bay. 8 hours of sleep every night is recommended, although this can vary from person to person. Planning a wedding isn’t exactly stress-free, as 96% of couples confirmed in a recent survey! Many anti-inflammatory conditions including eczema and psoriasis may be partially caused by stress. As stress weakens the immune system, chronic inflammation worsens. More importantly, for anyone coping with guest lists, seating charts and in-laws, limiting sugar intake can help control stress levels, keeping you on an even keel and clear-minded when you need it most. Make sure to keep any microdermabrasion or chemical peel appointments as far away from your wedding date as you can. Harsh treatments can have a positive long-term effect, but can cause issues in the short term. I would also stay away from any new skin products in the lead up to your big day. New products can have unintended effects on your skin, and you may break out or have a reaction. Stick to what you know, and your skin will thank you for it in the long term. It is important to remember that your ultimate aim for your wedding day is to look like the most beautiful version of yourself that you can. These tips are by no means gospel, but applying them to your routine will not only make you feel great about yourself but also help you get your glow on for your big day.